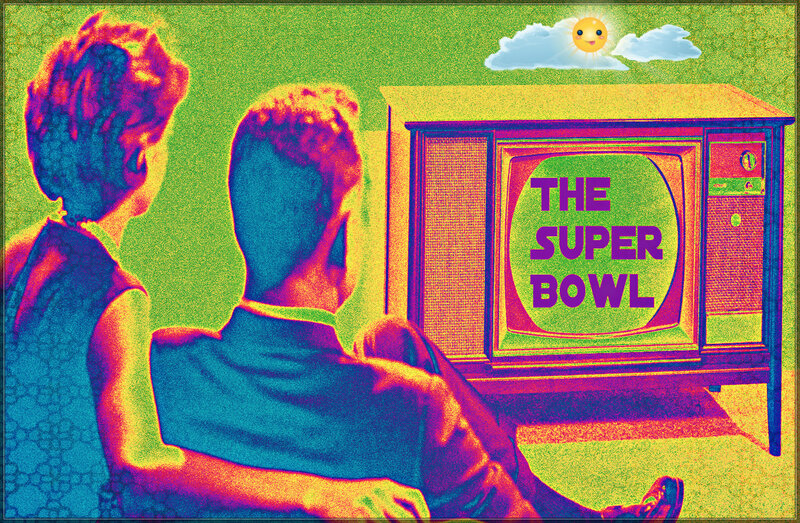 In case you don’t feel like watching the Super Bowl, there are some great alternatives. 10. Host an Anti-Super Bowl party and watch CNN. 9. Paint your interior walls with a wild jungle scene. 8. Volunteer to work as a bouncer at a local soup kitchen. 7. Go pick out your next pet(s) at the Humane Society. 6. Do comparison price shopping at different grocery stores. 5. Organize all your belongings alphabetically into boxes labeled A-Z. 4. Go door-to-door and ask people what they’re doing? 3. Read the Book of Revelation out loud and then meditate. 2. Discuss the Nunes memo with close friends and family. 1. Watch the Puppy Bowl on the Animal Planet channel.